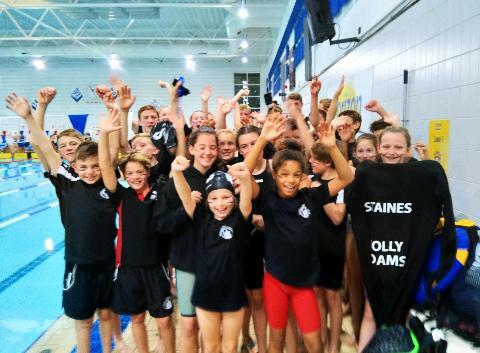 Staines Swimming Club strives to promote swimming in the boroughs of Spelthorne, Runnymede and the surrounding areas. With the aim of providing its members with a structured programme, we strive to ensure that they fulfil their potential whatever their ability. 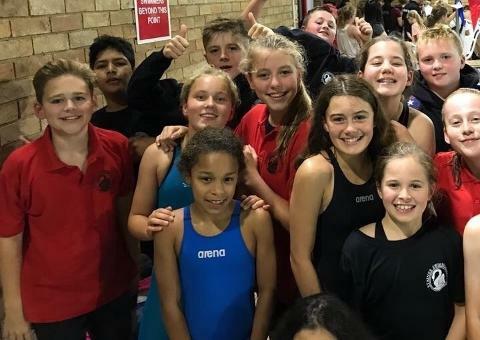 We operate our own specialist Swim School run across three sites with highly motivated and enthusiastic teachers. 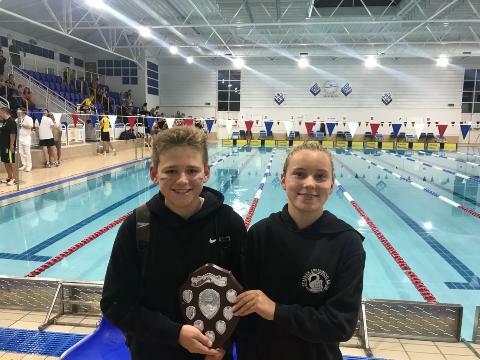 We also offer a pathway into competitive swimming, and currently have swimmers competing to British Championship standard, many of whom also teach within the club. 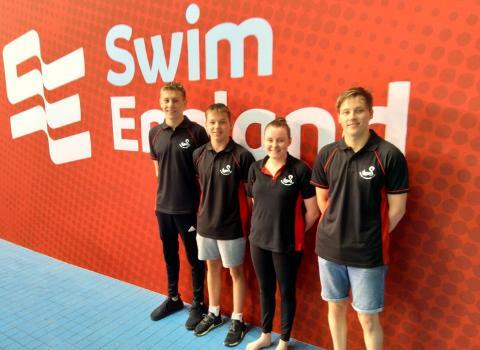 We are also strongly committed to promoting disability swimming. 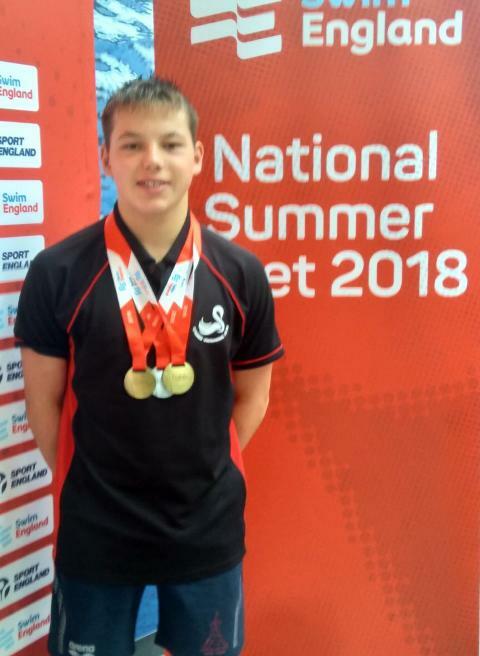 We have two disability swimmers on National talent programmes and many of our coaches have developed specialist skills to support disability swimmers. 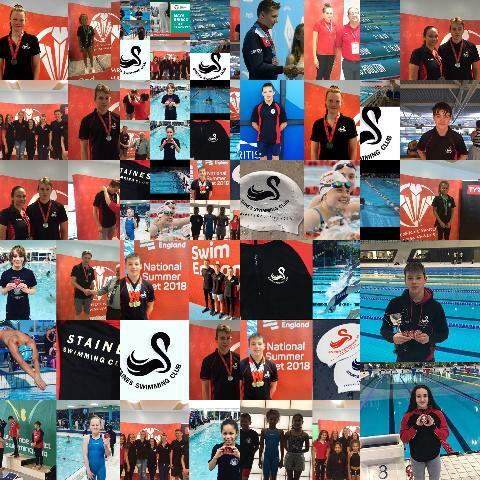 We are a recognised British Swimming Disability 'Hub Club'.